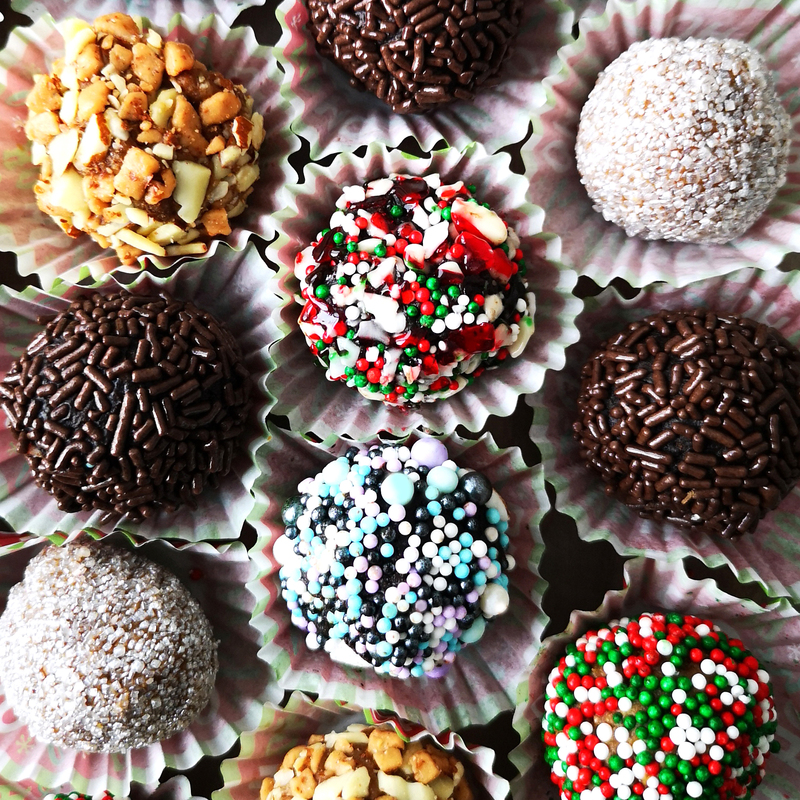 Rumballs are a Christmas staple in my house. Easy to make, delectable, and always a hit for giving away as presents or at Christmas parties. The chocolate ones are actually a family recipe of a friend. Our friends had ladies in their family make these rumballs for their wedding, years ago. I finally got a hold of the recipe, and it became a favored Christmas treat. They are little balls of heaven and rum, held together by chocolate and will. 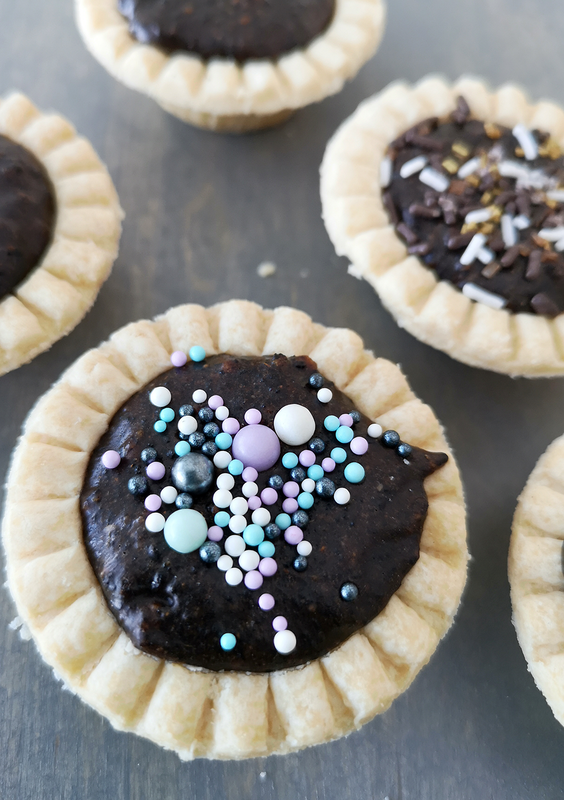 Besides the chocolate and gingerbread versions, I make a combination of both using chocolate and gingerbread crumbs and put them into pre-baked mini tart shells. It actually works really well as the rumballs are quite soft. It adds texture, holds the rumball mix well, and tastes great. Like a mini pie full of rum and chocolate! Add icing sugar and whisk until combined. Add chocolate chips, let melt, whisk until combined. Add beaten eggs and salt, whisk. Add rum, crumbs, and spices, mixing well. Using a tablespoon or small cookie scooper, take a scoop and form into a ball, then roll in sprinkles of choice, then place in mini cupcake liner. Place on cookie sheet. NOTE: The mix gets soft quickly! Have the sprinkles ready and the liners placed on the cookie sheet. When done place back in freezer for an hour or so until hard. Then put in air tight container and return to freezer until ready to serve. The chocolate chips with butterscotch chips. NOTE: I found that they made for a nicer texture than the super fine oreo crumbs. It set quicker and didn’t melt as fast in the hands when rolling.